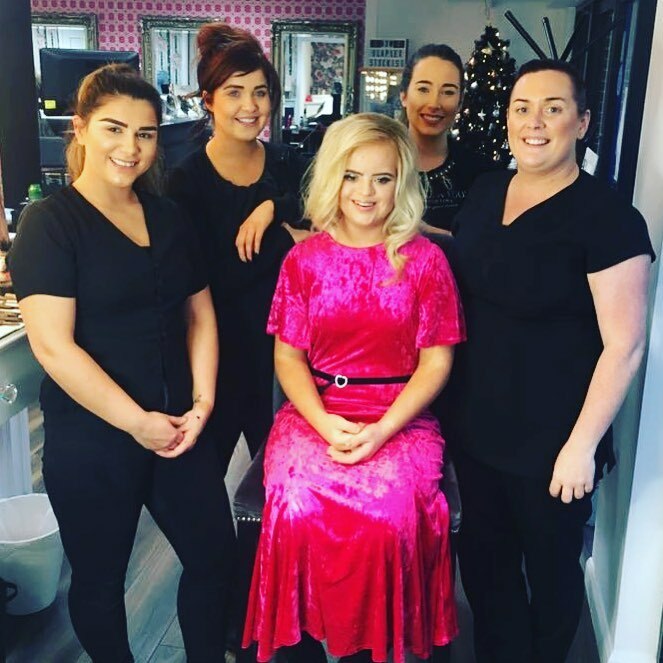 Benefit Cosmetics is one of the largest manufacturers of cosmetics with more than 2000 franchises based in almost 30 countries, which was founded in 1976 by the twin sisters Jane and Jean Ford. 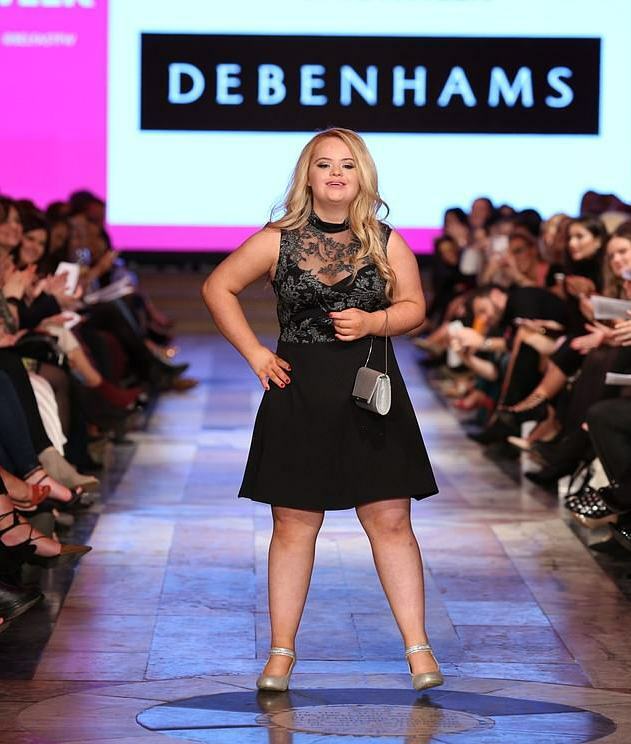 And in all these years of being in business and limelight, Benefit Cosmetics went on to do something exclusive, they appointed a 20-year-old model, Kate Grant with down syndrome as their brand ambassador. 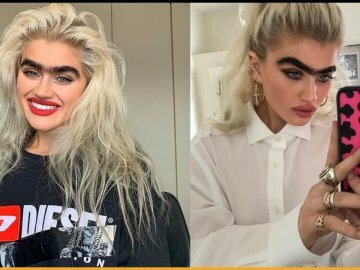 This model happened to tag Benefit Cosmetics in one of her Instagram photos wearing their brand’s eyeliner and that’s how she was spotted by them. 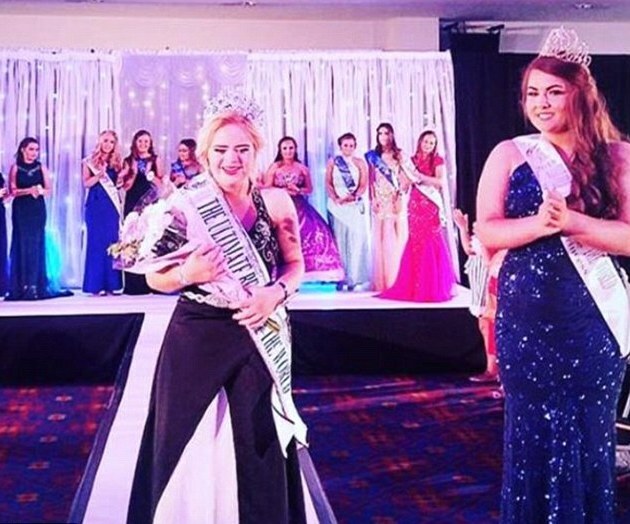 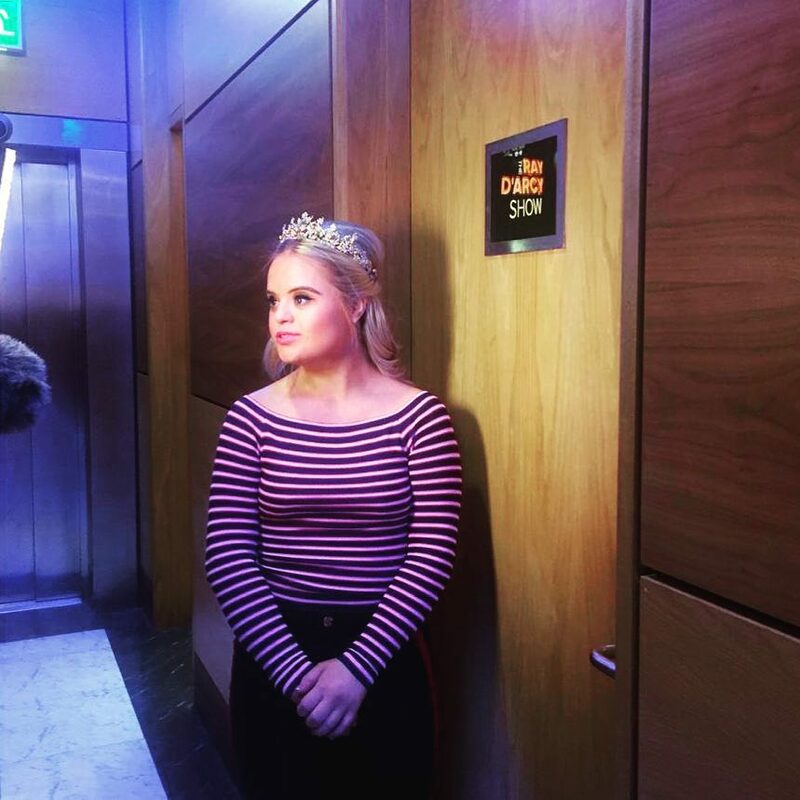 In spite of having down syndrome, this model from Northern Ireland went on to win. 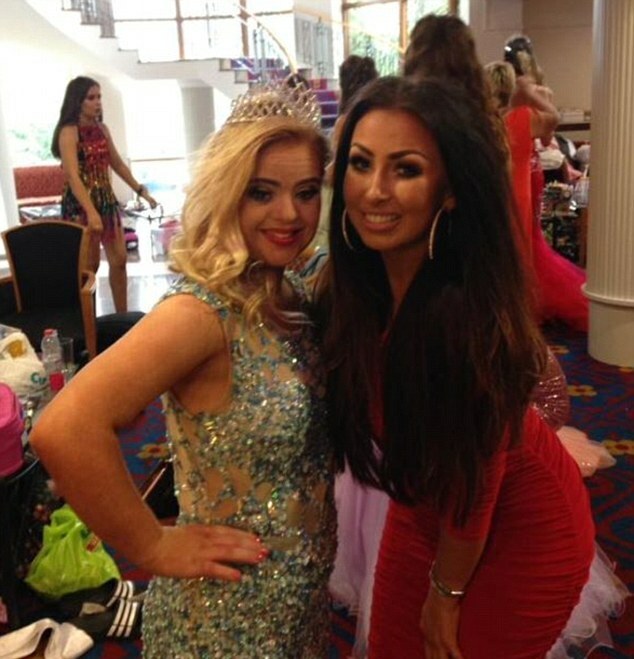 the Teen Ultimate Beauty Of The World Pageant and was appointed then by a key British retailer, Debenhams, to model for them. 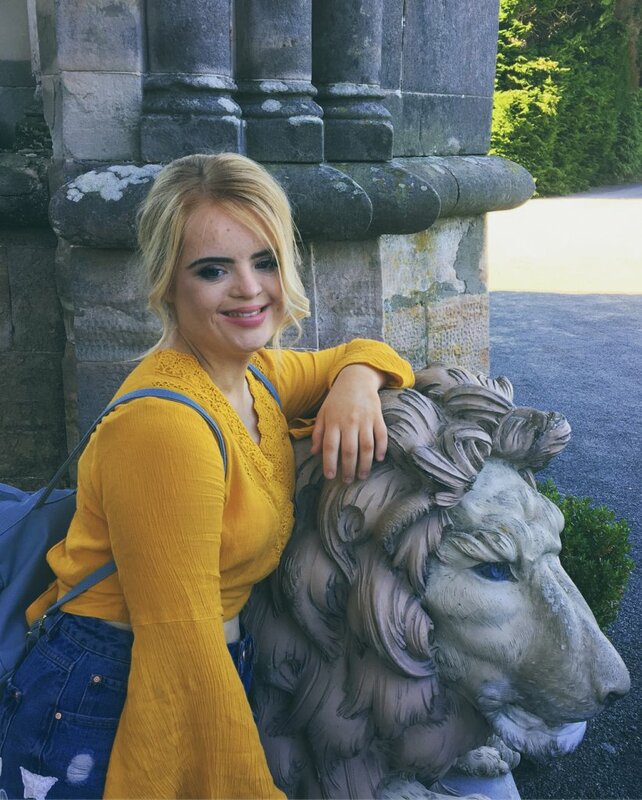 She signed many contracts to model for some renowned products and now she was finally appointed as the brand ambassador for Benefit Cosmetics. 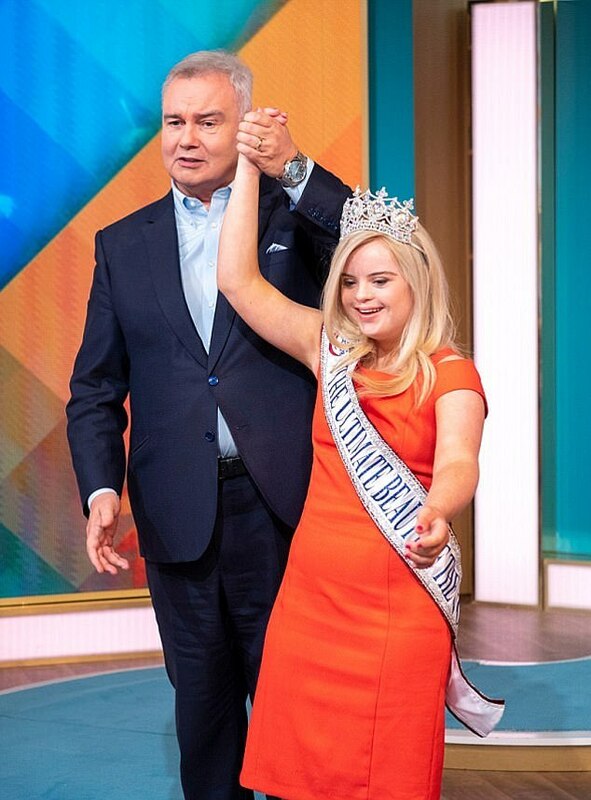 Kate’s portrayal as the brand ambassador of Benefit Cosmetics will have her representing and promoting their entire products all over the world. 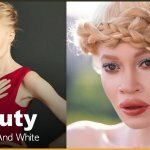 The most popular products of Benefit Cosmetics are POREfessional Face Primer, Real! 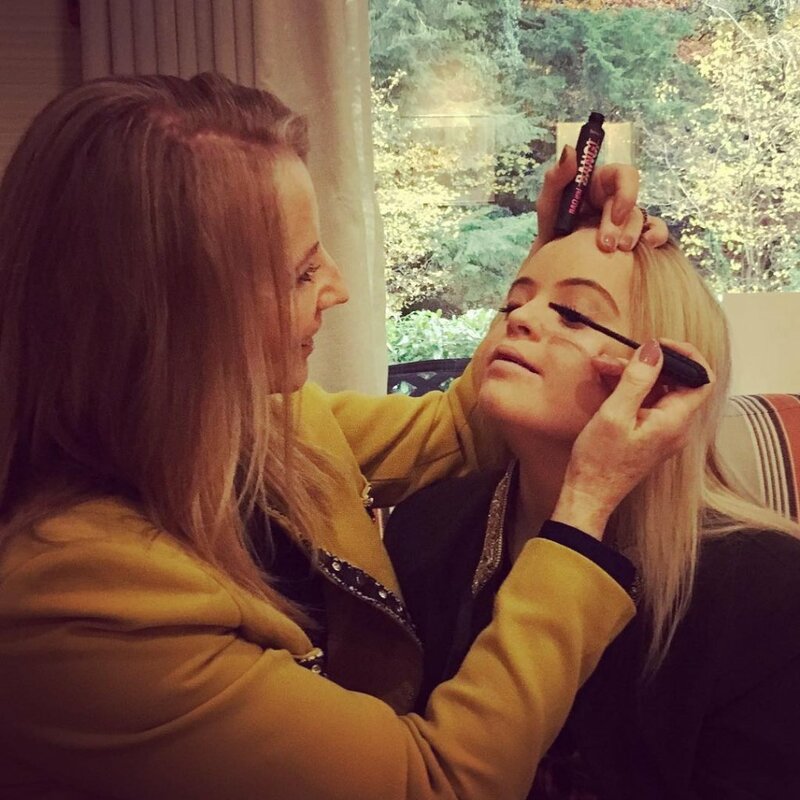 Lengthening Mascara, Roller Lash Mascara, Eyebrow Cream, and Hoola Bronzer. 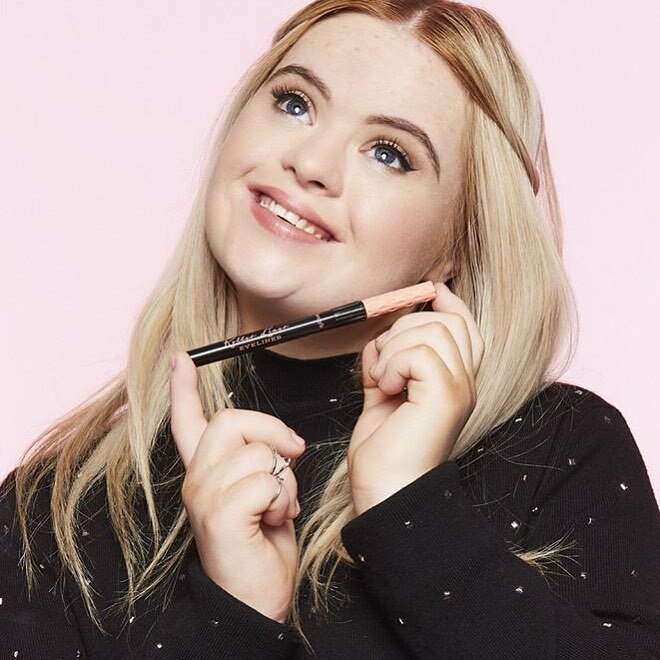 Benefit Cosmetics appointed this model with down syndrome first to campaign as the new face for their new roller liner product. 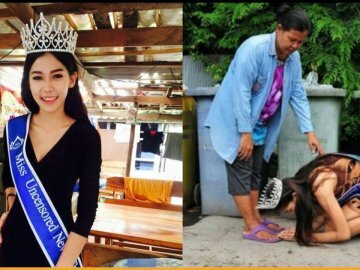 Thereafter she received plenty of love with an instant 5000 likes. 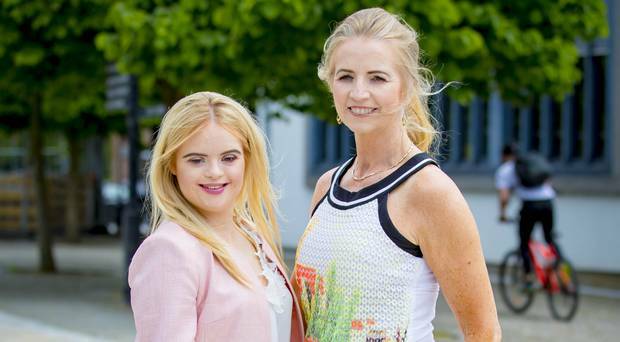 Her mother also stated, how passionate and obsessed she is to become a supermodel one day, and she gives all credit to Benefit Cosmetics for providing that platform to her down syndrome daughter. 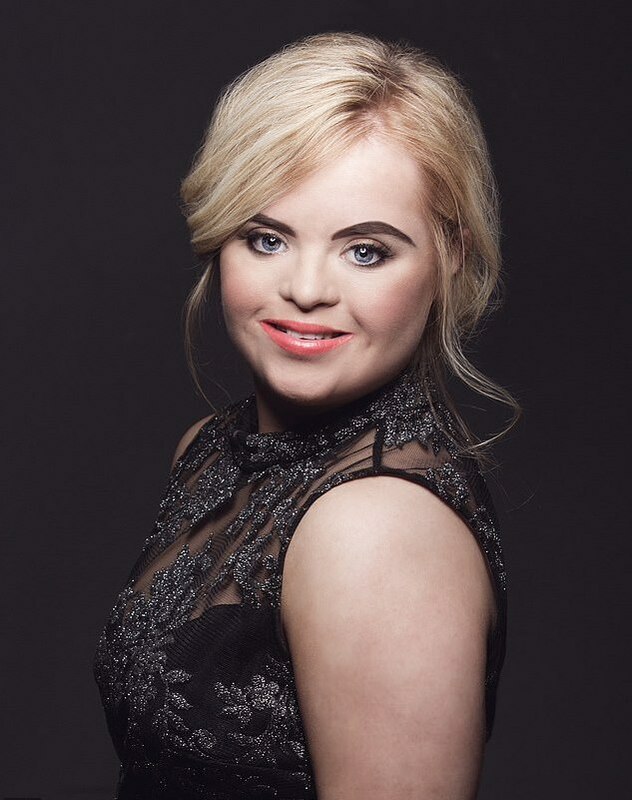 She intends to be the voice of all those with down syndrome, who are unable to do it. 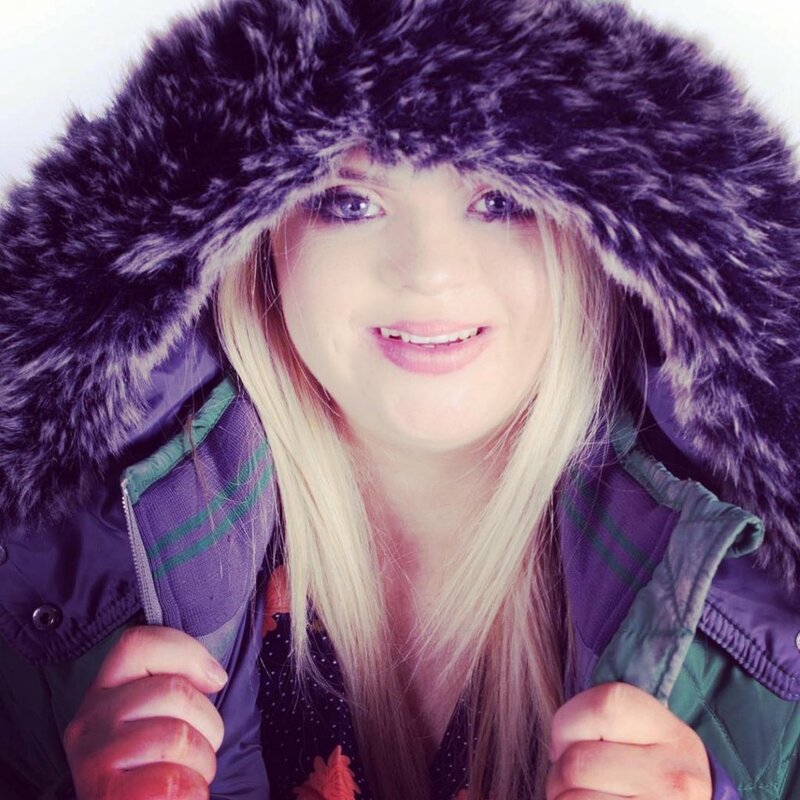 Kate doesn’t bother about her disability nor the obstacles that would be coming her way, for her sky is the limit. 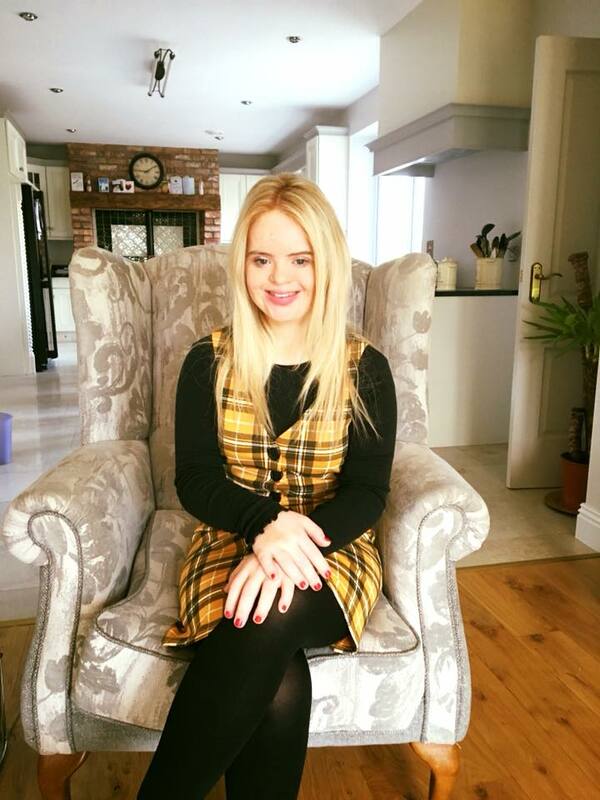 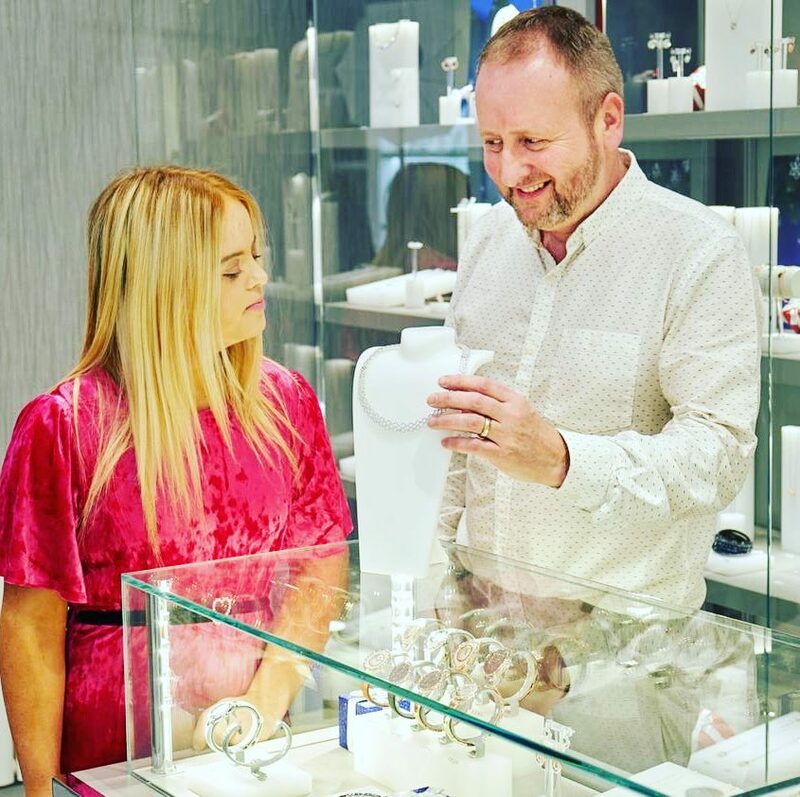 The sincere clients of Benefit Cosmetics have applauded them for their gracious gesture to have appointed a model, who believes that the the down syndrome does not define her, as she is Kate. 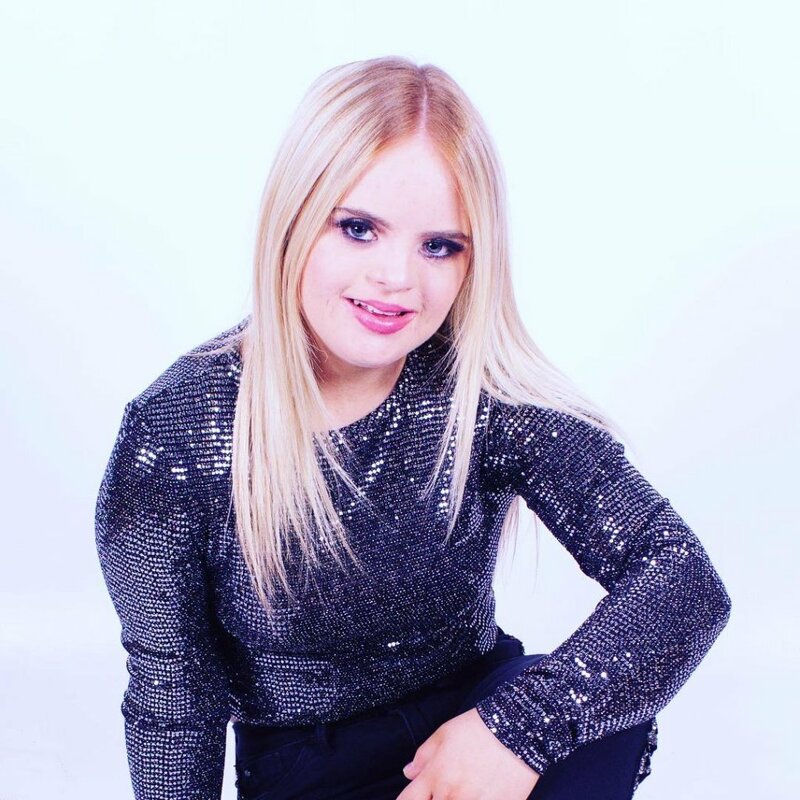 She feels that all those who are suffering from down syndrome should be given a chance to show their abilities. 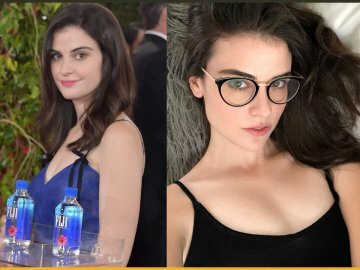 The moment the company saw her video on Facebook, they just fell in love with her and her toxic energy, with an appetite for life and perseverance. 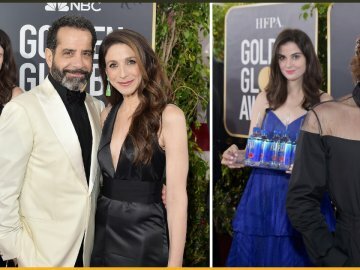 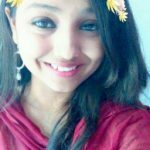 She fitted their profile perfectly as the right brand ambassador to represent their products and purpose. 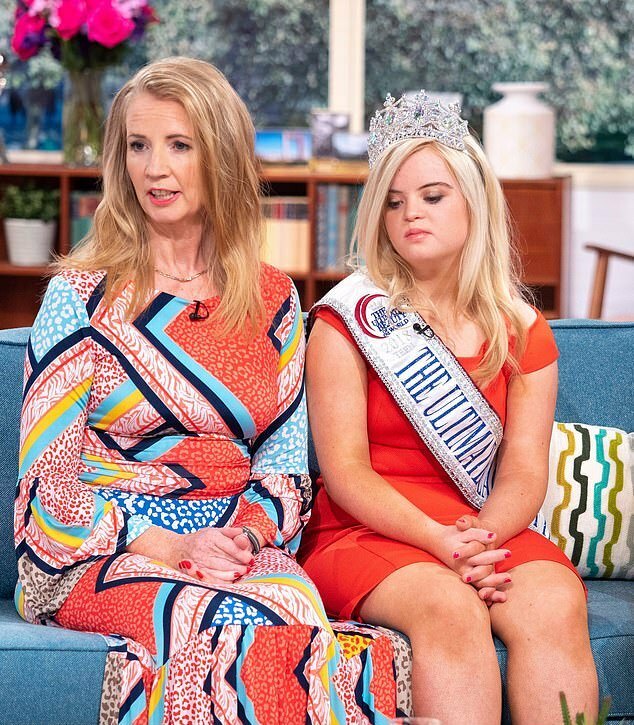 Actually down syndrome occurs due to an additional chromosome in the cell or genetic disorder, slows down physical growth, intellectual disability, including various health problems. 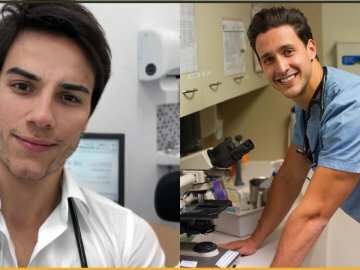 10+ Most Handsome Looking Doctors You Wouldn’t Mind Getting Examined From!